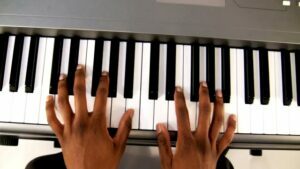 In this module, you’ll learn the note names of the keys on the piano, beginner hand positions, and how to approach daily practice. 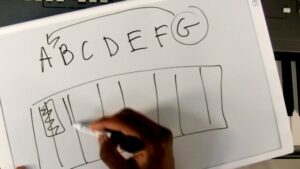 You’ll also learn important music theory concepts including: treble vs. bass, melody vs. harmony, understanding music intervals, and the Circle of Fifths. This module will get you started with the language of music so that you can succeed at the lessons ahead. 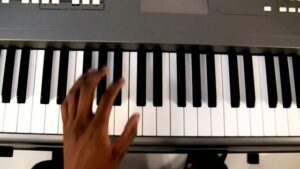 In this lesson, you will be introduced to the piano. 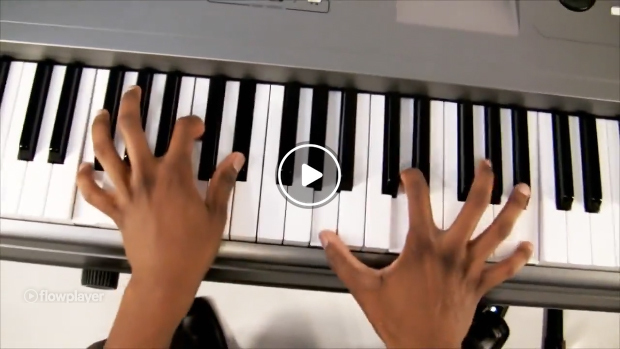 In this lesson, you will learn the importance of practicing. In this lesson, you will learn the difference between treble and bass. 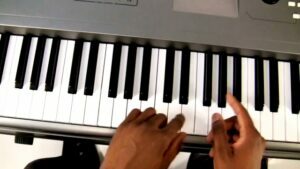 In this lesson, you will learn the names of the white piano keys. 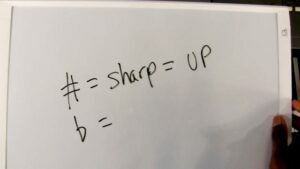 In this lesson, you will learn about sharps and flats. 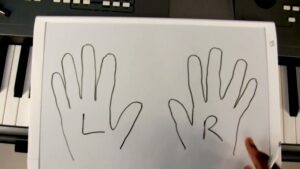 In this lesson, you will learn beginner hand positions. 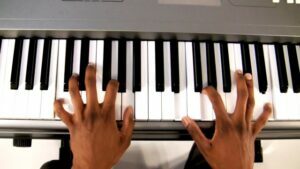 In this lesson, you will learn the difference between melody and harmony. Lesson 8: What is an Interval? 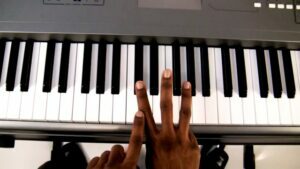 In this lesson, you will learn about intervals. 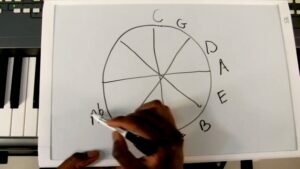 In this lesson, you will learn the Circle of Fifths. 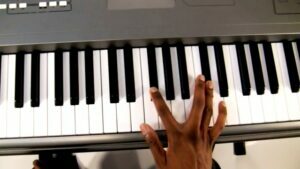 In this lesson, you will learn piano pedaling technique.